Accent chairs add personality and function, but it can be hard to find the right one for a small room. When space is at a premium, we try to choose chairs that can perform multiple functions. 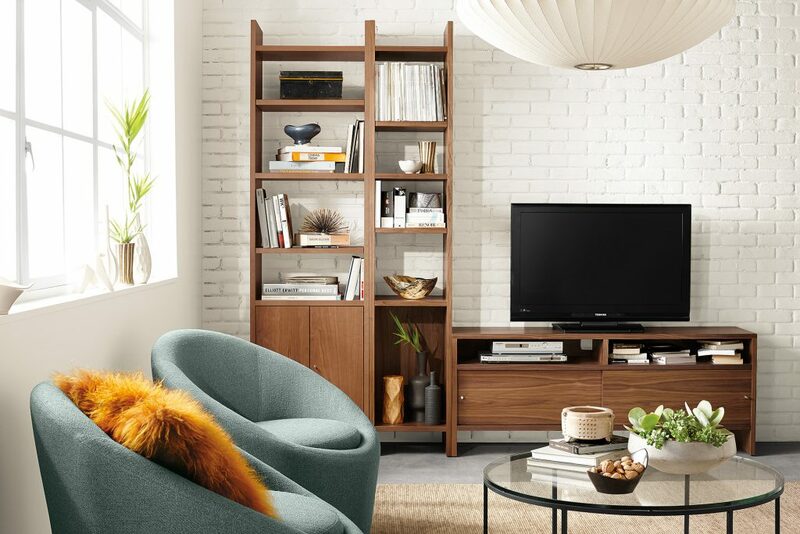 Here are some of our favorite ideas to add style, comfort and function to your small space. 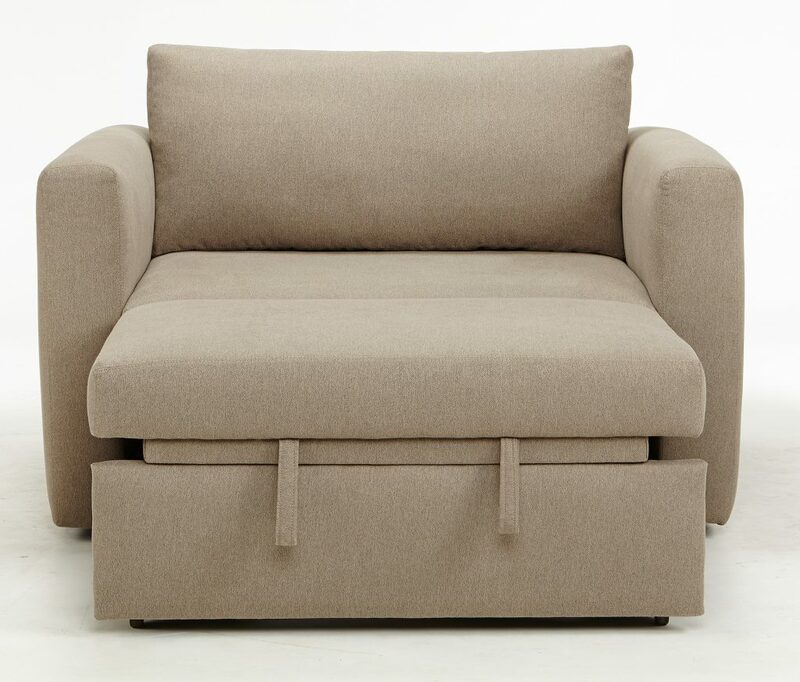 Shown above, our Celeste swivel chairs have a small footprint and can open up or close off an area. Plus, who doesn’t love to swivel? Celeste was also featured in a Washington Post round-up of decorating tips for small spaces. The Oxford Pop-up Platform chair is a movie (night) star; it changes quickly from a modern club chair to the sprawl-out comfort of a chaise. 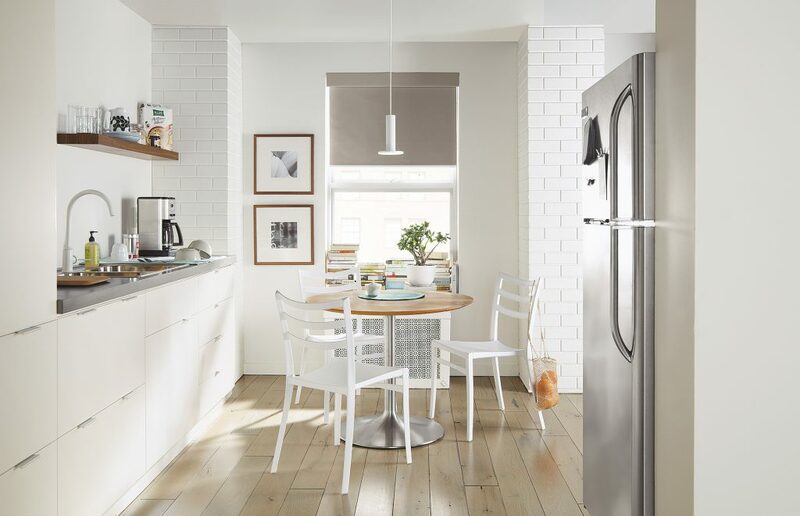 Our durable, lightweight Sabrina chairs work well around a dining table, as extra seating in a family room or as a weather-resistant outdoor option—and they stack for easy storage when necessary.